Wednesday Wants: Eleventh Hour Christmas Gifts — Oh Wonderful! Christmas is quite literally around the corner. If the rush of the holiday season, coupled with the work week, finals, or just life prevented you from grabbing gifts for your family and friends, look no further. All of these gifts can be purchased straight from the web, but are no less thoughtful than a gift that you could have picked up weeks ago. 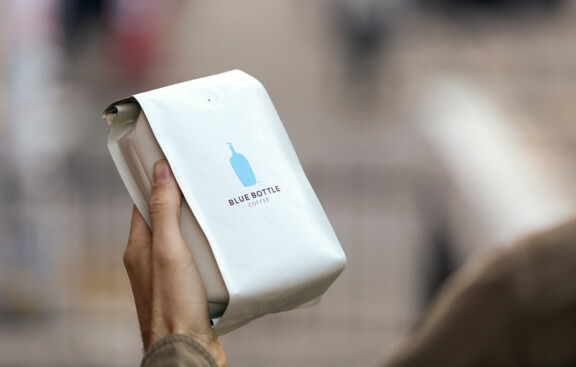 Blue Bottle Coffee Subscription – The forefront for the “third-wave” coffee movement, Blue Bottle has exploded in the Bay Area (a Blue Bottle is finally opening up in Berkeley) and has even opened up shop in Tokyo. You can order a subscription to have coffee delivered to your BFF or your mom for $5 a bag, plus the cost of the coffee itself. 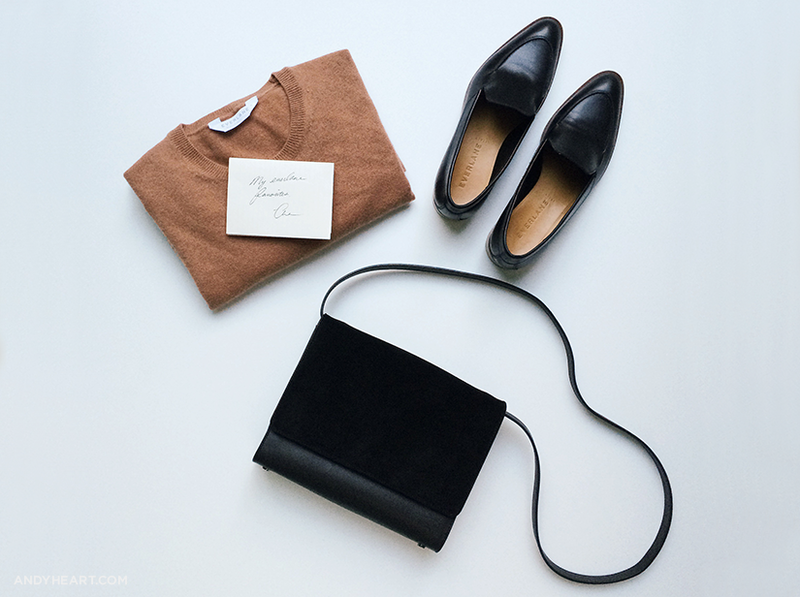 Everlane 1 hour delivery – Everlane wares can be delivered in one-hour if you’re in LA or SF. Perfect way to get modern basics delivered, wrapped, and gifted just in time for the holiday. Museum Membership – Any art lover in your life is probably visiting their favorite museum at least 3-5 times a year, at least. Gifting them with a membership (if they don’t have one already) will not only support their fixation, but will also support the museum that they love to frequent. 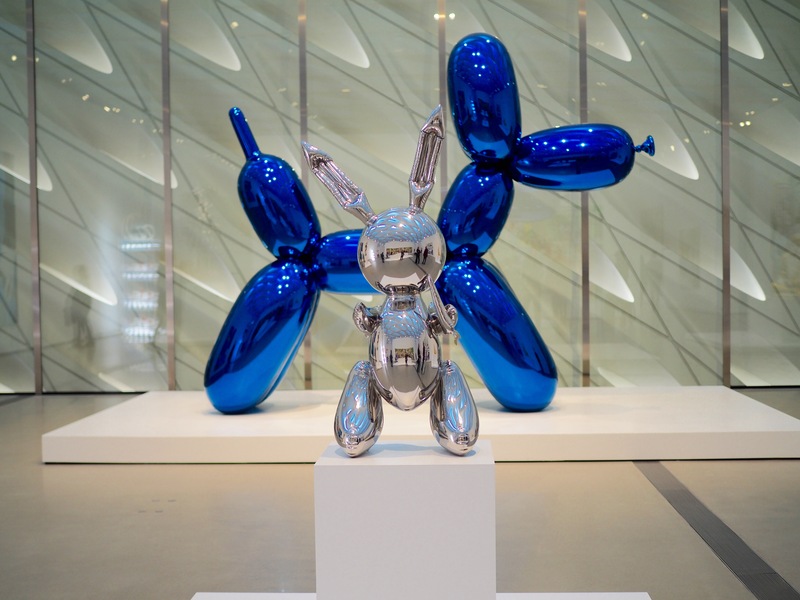 Locate a nearby museum with the Museum Directory here. One-time Class – Do you know someone who’s been wanting to hone an old skill or learn a new one? Lucky for them and you, there are a ton of one-off classes that are offered nationwide, but especially here in the Bay Area. 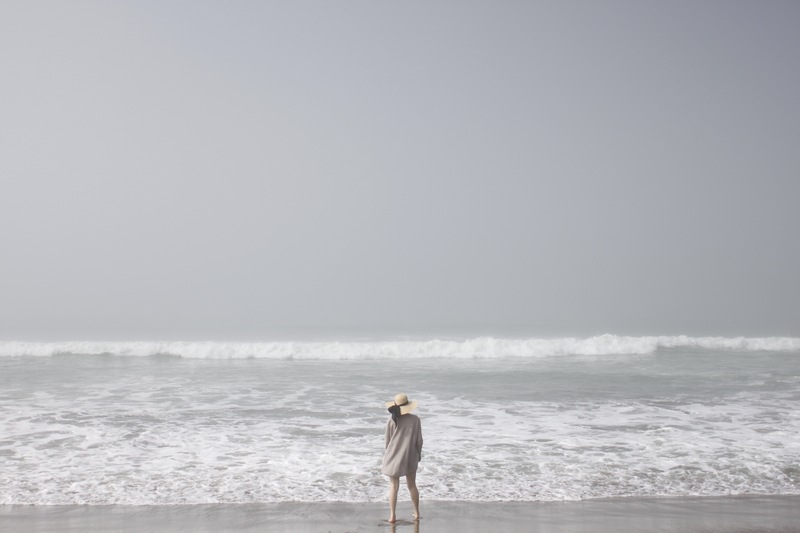 Some favorites include photo classes at the Harvey Milk Photo Center, flower arranging workshops from Tulipina, free coffee classes from Blue Bottle at their Oakland flagship, ceramics throwing and firing classes at Ruby Clay Studio, and so. much. more.